Decorate your tree in you favorite team's colors with this traditional snowflake ornament from Forever Collectibles. 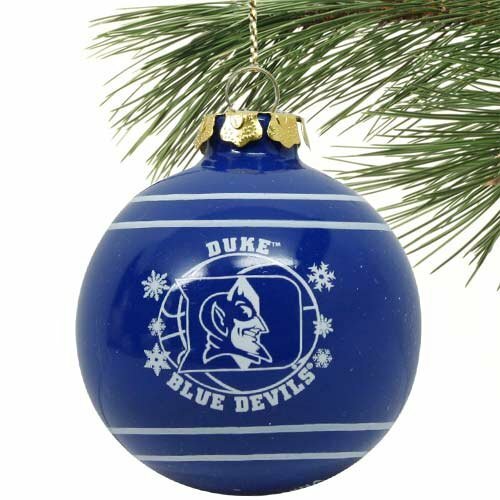 Each 2 5/8 " ornament is painted with the corresponding team colors and snowflake design. Officially licensed and individually gift boxed.